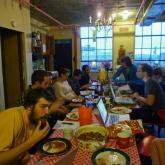 This Tuesday we’ll be talking with Doug Paulson of Flux Factory about the upcoming Congress of the Collectives. Congress of the Collectives is an interlocking series of events intended to unite art collectives, collectivized spaces, and audiences, so that we may discuss, connect, and collaborate with each other. Like many efforts before it, this Congress intends to be a venue for addressing key concepts, frameworks, and problems of working collectively; for sharing strategies; and for creating new platforms for future projects. Perhaps most importantly, the Congress will continue previous endeavors by others along similar lines – in particular it will work to promote enduring relationships between participants, and join existing efforts to formalize an international exchange program between collectives. 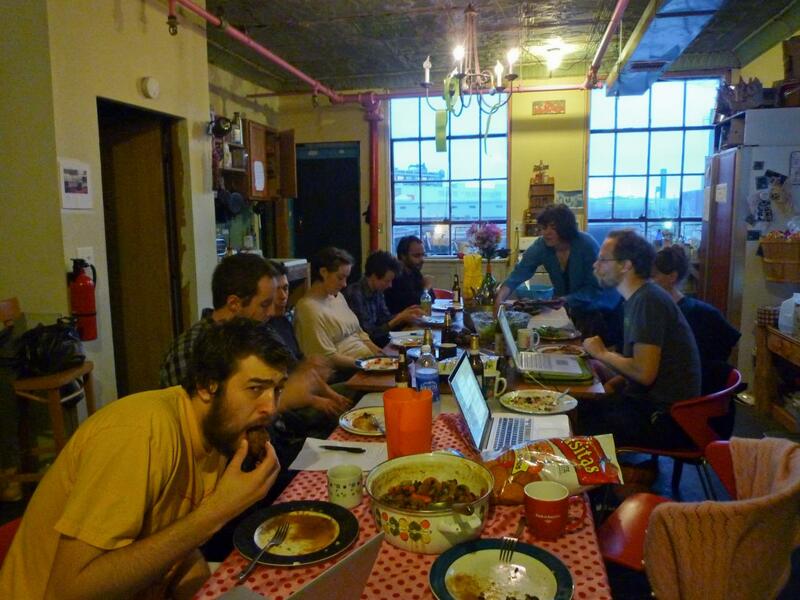 This project is spearheaded by Flux Factory, but has been shaped over planning dinner discussions, in which over fifteen other local and international collectives have participated. Congress of the Collectives events will take the forms of artistic production, workshops, panel discussions, film screenings, interventions, performances, and parties–all of which are open to the public.